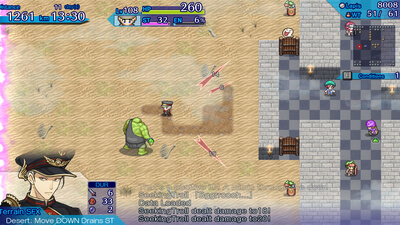 Forget about saving the king, forget about saving the townsfolk, a true hero is one who saves the day! 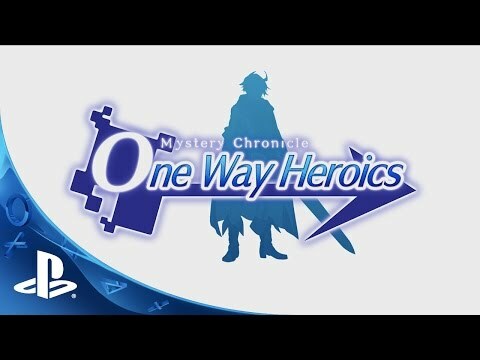 Once you begin Mystery Chronicle: One Way Heroics, there is no turning back. 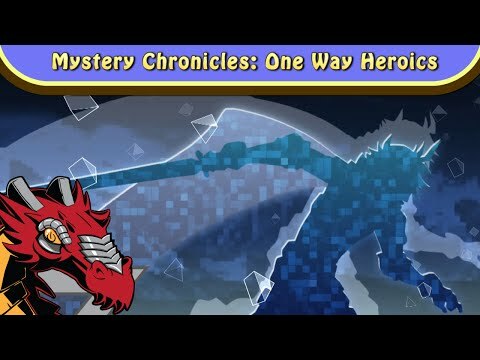 Mystery Chronicle overhauls the gameplay and graphics of the highly acclaimed indie title One Way Heroics. As well as adding in some well-loved characters from other IPs such as Danganronpa and Shiren the Wanderer. 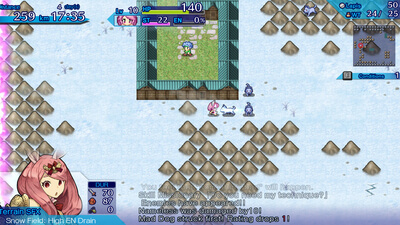 Play your way through the different maps generated with every playthrough, constantly on the move away from the calamity of light, the Shine Raid, to your left and on to your final battle with the Fallen Angel, Alma. There's no turning back, once this thrilling one-way adventure begins! It hit me the first time I reached the 1000km mark. I looked back at all the mistakes I made in past lives and couldn’t help but laughed at who I was back then. I drank a potion and raised my lance to charge forward into a crowd a of lizard knights that happily took my life from me in a matter of seconds.